This appears to be the location of Alvin Northrop at 1867, the date of the map. The location is in "East Long Lots" just on the border of Westport and Fairfield. I believe this is just Northeast of the Hunt Club. There is currently a home at 15 Buckley Avenue which could be the home or the site of the home. 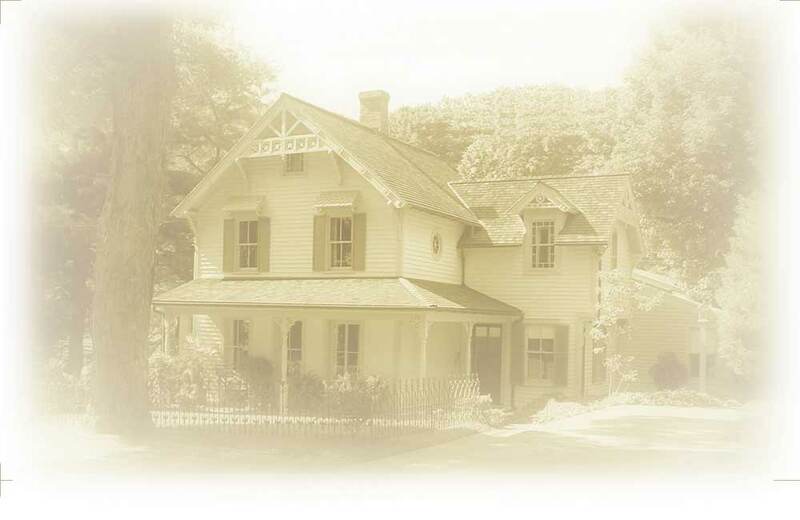 By the 1879 map, the home shown on the map was owned by DB Bradley.